This letter has been in all the Philippine papers year after year and has gone around the world about five times. 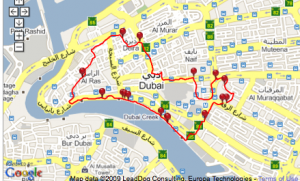 But since I am in Dubai which has tens of thousands of Catholics, I want to bring it to the surface again on my blog. I spoke tonight at St. Mary’s (more later) with 2000 people and many of them were Filipinos. I had tears in my eyes again as I saw people from every country of the world coming forward for Mass. This is the largest church in the world with 200,000 members! Here is a video of our talks (Janet too) and all the nuns, some beautiful music and me riding the ox cart (bullock cart). More tomorrow. I will also be posting videos of the Dubai but the internet is VERY slow and is tripping me up. I will be getting the last two videos up from Bombay soon. The internet is slow and it is taking 4 hours to upload one YouTube video. 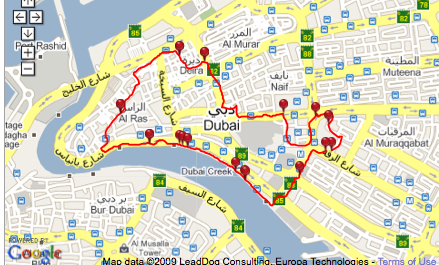 I have posted my first run in Dubai. I will add more videos from Dubai soon. Now I am on my way to the Catholic Church (St. Mary’s) next to the huge mosque. I will talk on the Eucharist, then Mary — to about 2000 people anxious to hear the word of God and to learn apologetics. More on all of that soon, along with our meeting with all the priests of the area earlier today. Wonderful time with priests from Dubai, India, USA, Lebanon, Philippines, Italy and other countries.